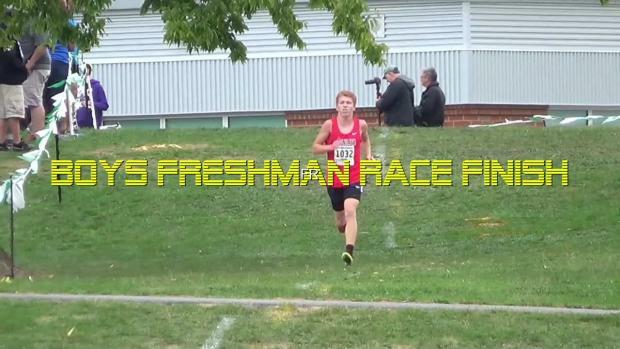 Check out the fastest times since 2003 at the Carlisle Invitional with the 24th edition of the race coming Saturday! 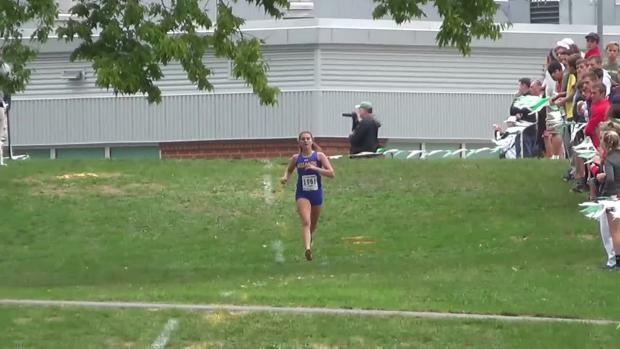 What are the 500 fastest girls' times since 2003 at the Carlisle Invitational? 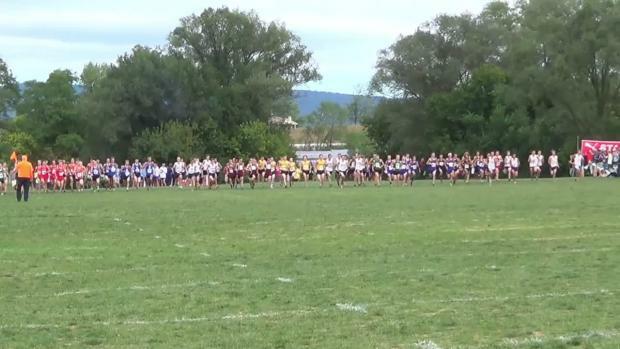 The times were VERY fast in the girls' Puma Challenge at Carlisle on Saturday and Devlin led the way for PA! 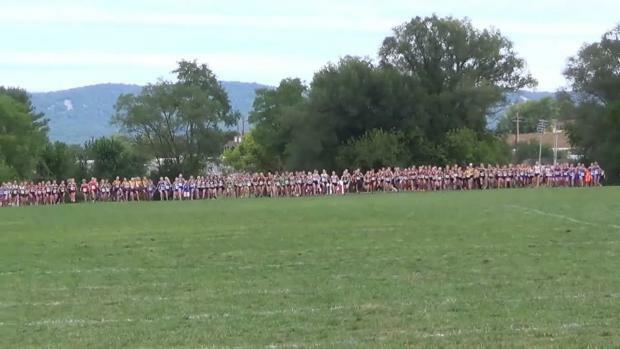 Check out the top 500 girls cross country 5K times in the state of Delaware as of September 26th. 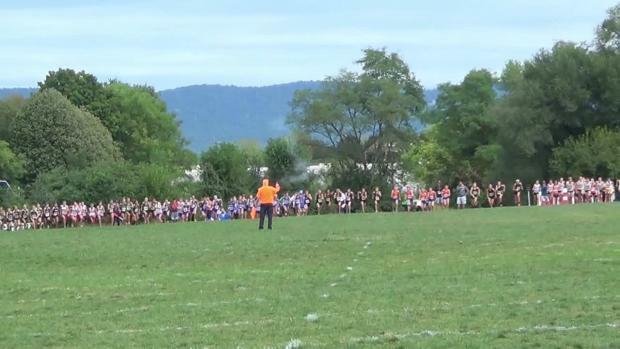 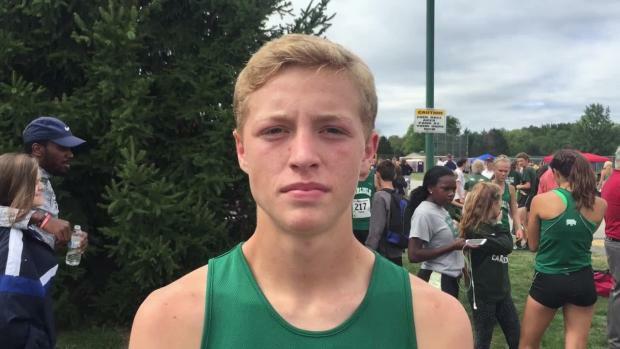 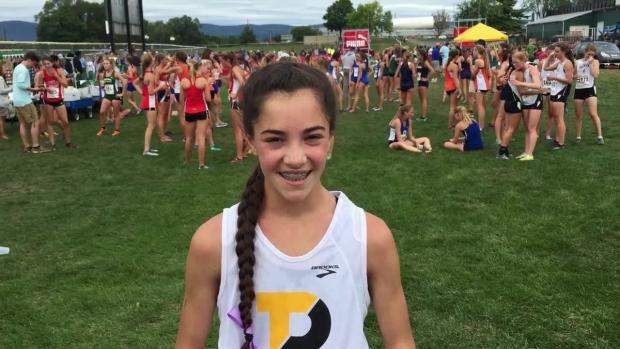 Watch interview with Padua Academy's Lydia Olivere after winning the Carlisle Invitational in Pennsylvania on Saturday against some of the best runners from that state in 17:22! 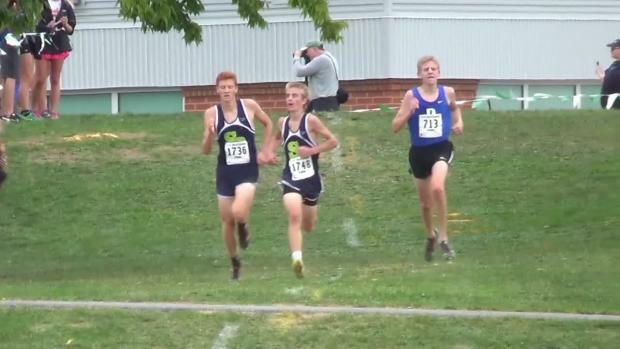 Two albums and tons of photos from Saturday's Invite!